Not much to say here except, yes please. 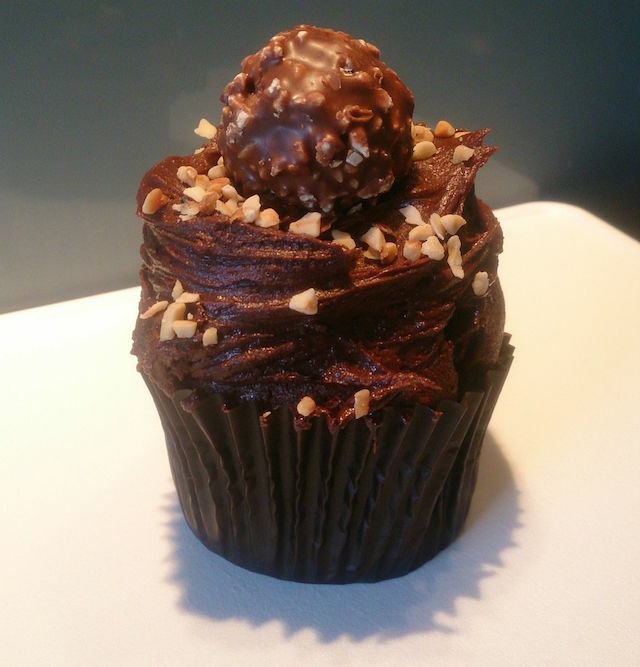 A beautiful use of both a delicious Ferrero Rocher plus a bit of Nutella Buttercream. 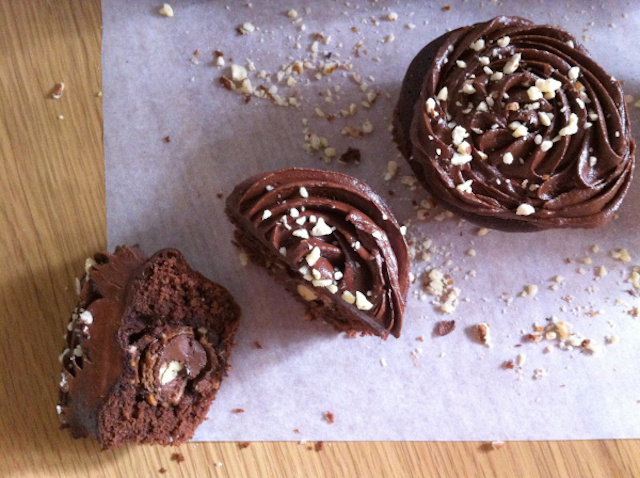 You can find an easy to follow recipe from English blogger in Hong Kong.